“Magical” crystal giveaway PLUS win a paperback book! 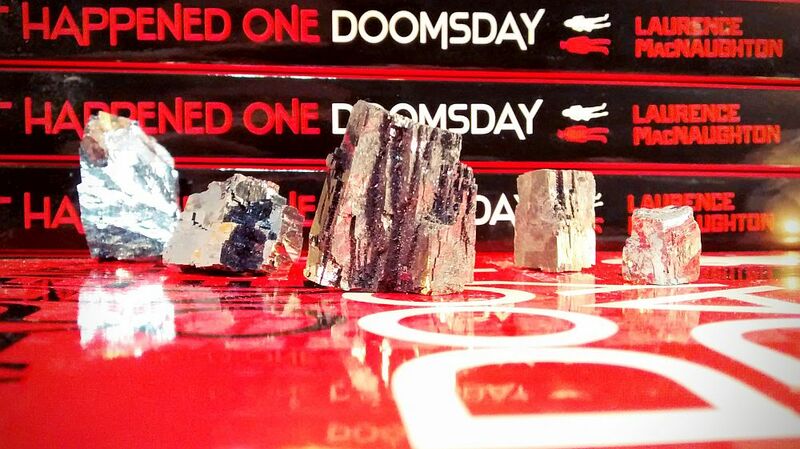 Enter to win one of these five real galena crystals! She’s also giving away an actual real-life galena crystal. Just like the one Dru uses to fight demons in the book. Imagine winning that! But you’ll have to hurry. Giveaway ends July 23, 2016.